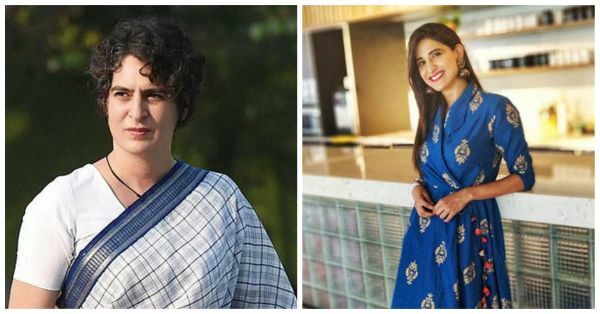 Bollywood's new political drama, The Accidental Prime Minister, is all ready to release at the end of this year. But what we're super thrilled to know is who is playing whom in the movie! 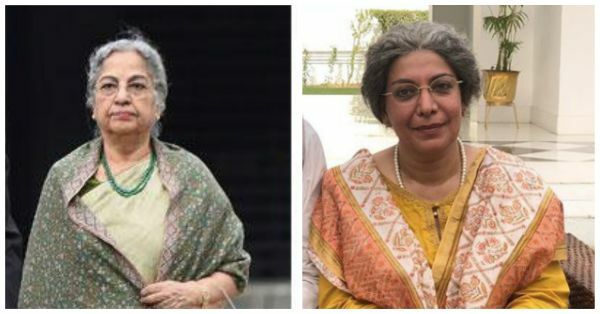 We definitely know Anupam Kher will be starring as Dr Manmohan Singh, but the film just dropped a picture of the cast and clued us in into all the actors! 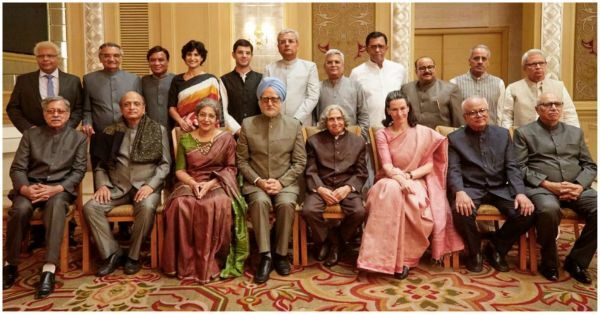 The picture gives a glimpse of the former Prime Minister Manmohan Singh and his wife Gursharan Kaur, former President APJ Abdul Kalam and former union minister Shivraj Patil, Congress head Sonia Gandhi, Rahul Gandhi and Priyanka Gandhi. It gives us details on characters from the movie. 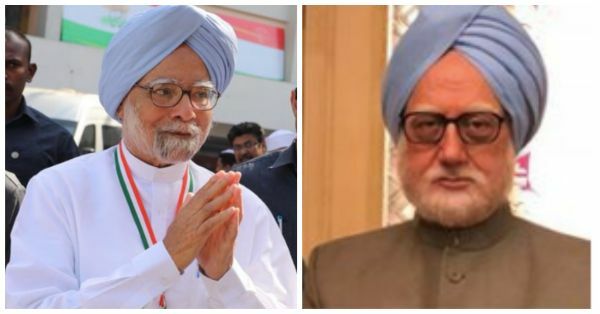 The movie based on the book by Sanjay Baru stars Anupam Kher as Dr Manmohan Singh. The book alleges that the former PM was not in control of his cabinet and was always under Sonia Gandhi's power of control. 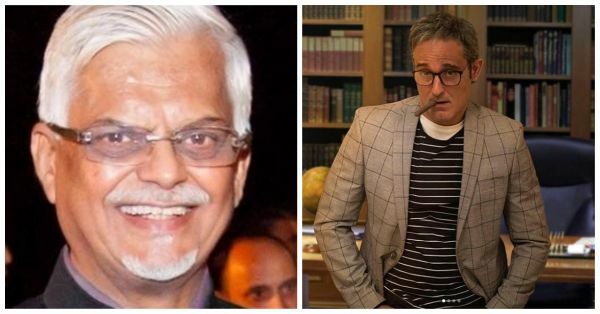 Directed by Vijay Ratnakar Gutte and produced by Hansal Mehta, the movie will make some revelations about what happened in the parliament and outside of it. Here's the full list of the cast. 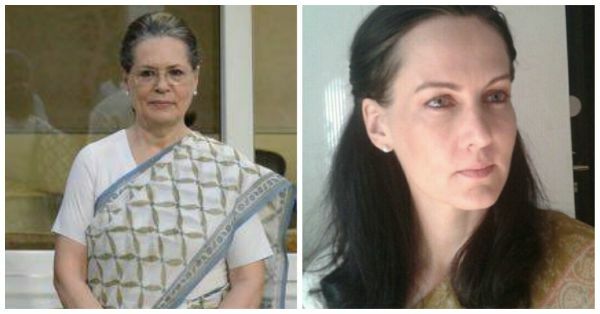 The videos of scenes where Anupam enacts Dr Manmohan Singh also went viral and were praised by the audience! 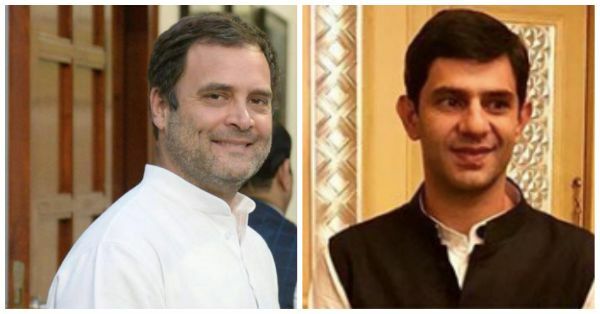 We're waiting for more clicks and snapshots from the movie to know who has done the best job of playing their political counterpart!